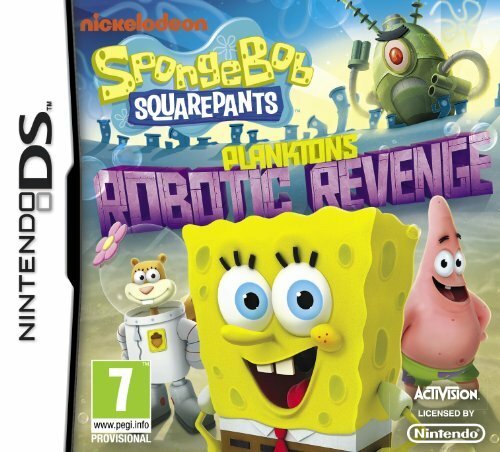 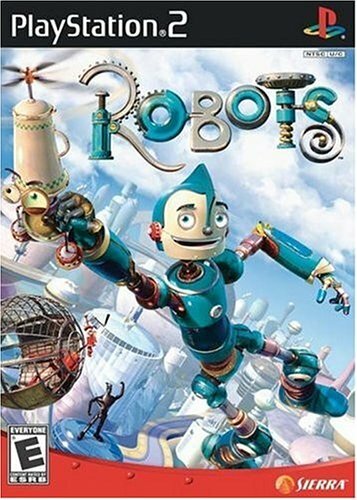 Live the adventures of a genius inventor robot named Rodney Copperbottom as he moves to the big city to work for the company founded by his childhood hero. 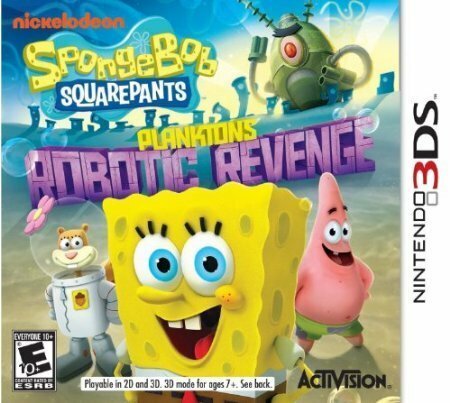 When Rodney uncovers a villain’s plot to take over the city, the brave young bot, with the help of his new friends, overcomes all obstacles to realize his dreams — and make the world a better place for all robots. 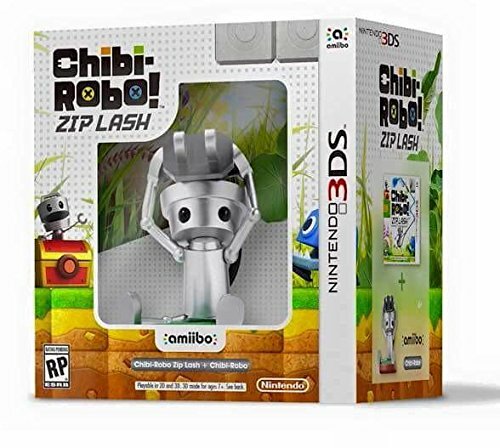 Take wild rides in fast-paced robot vehicles, upgrade your gadgets with cooler, more useful parts, and team up with your trusty Wonderbot to solve challenging puzzles, battle evil bots, and explore a highly interactive 3D universe that brings the world of Robots the Movie to life.